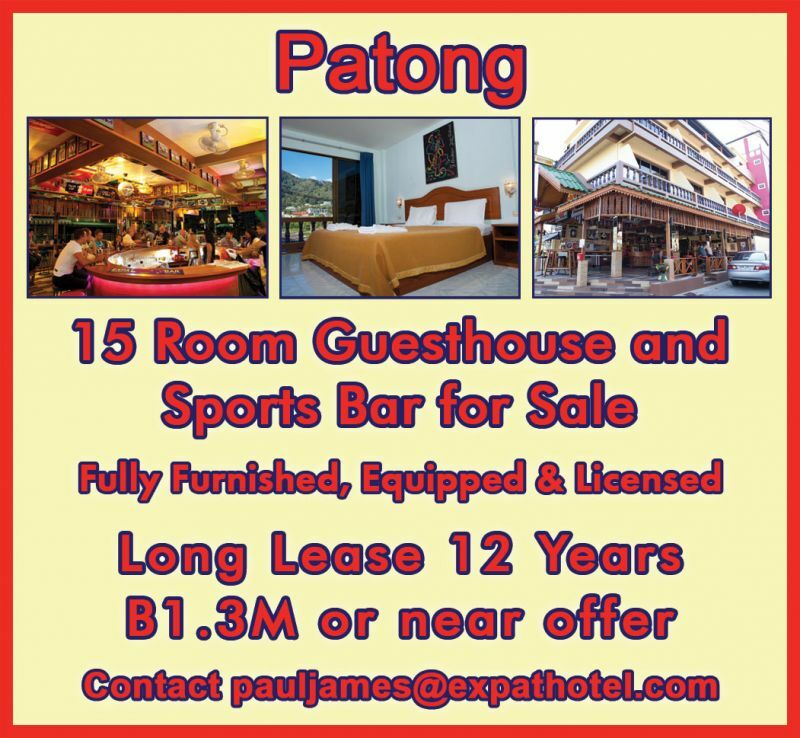 Relocating sales : Furnitures, Tv 42" led, computer, books (french - English), sport equipment, fridge, tools, thousand of items..
13 year lease on 15 room guesthouse in Patong for sale. 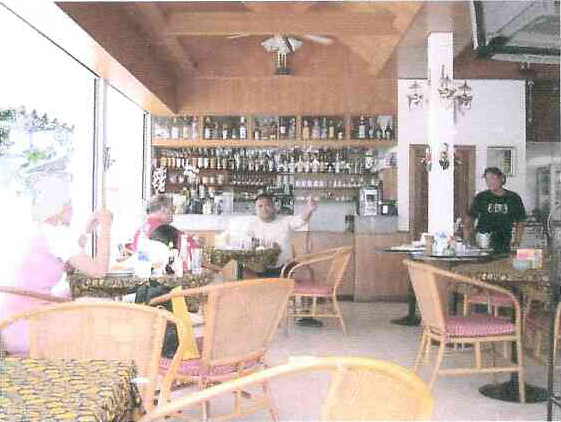 Includes bar and kitchen plus all equipment and fittings. 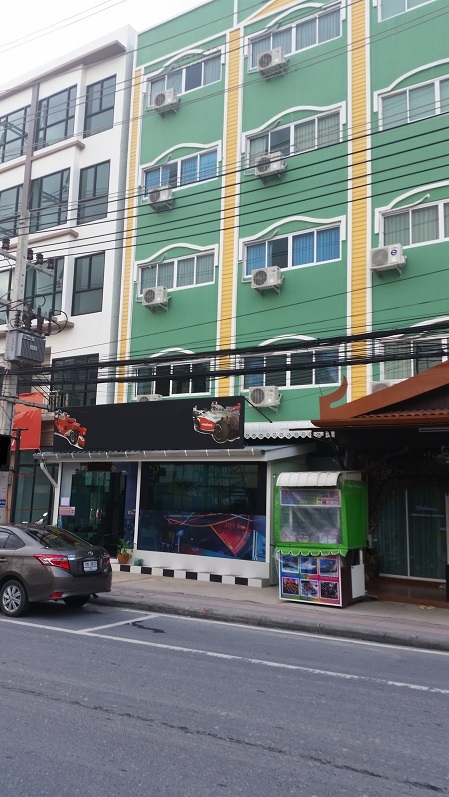 Restaurant for sale for health reasons in Patong. 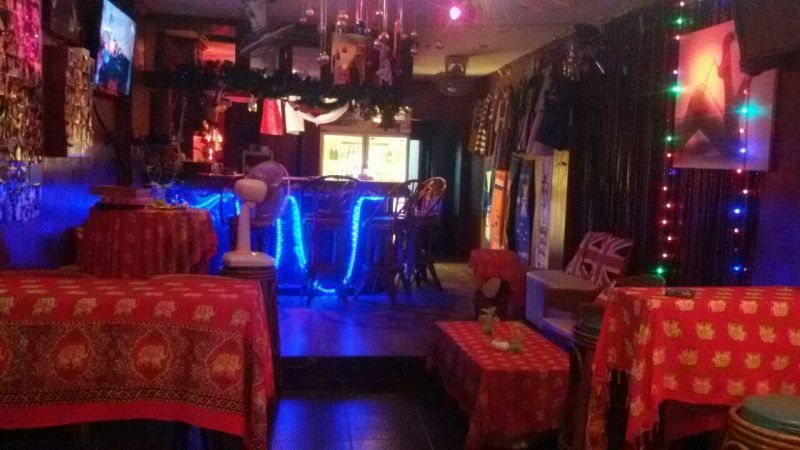 Soi Nanai 8, For sale is Kitchen equipment, Furniture, Bar, Fridges, etc. which are all new. Price is negotiable. No key money. 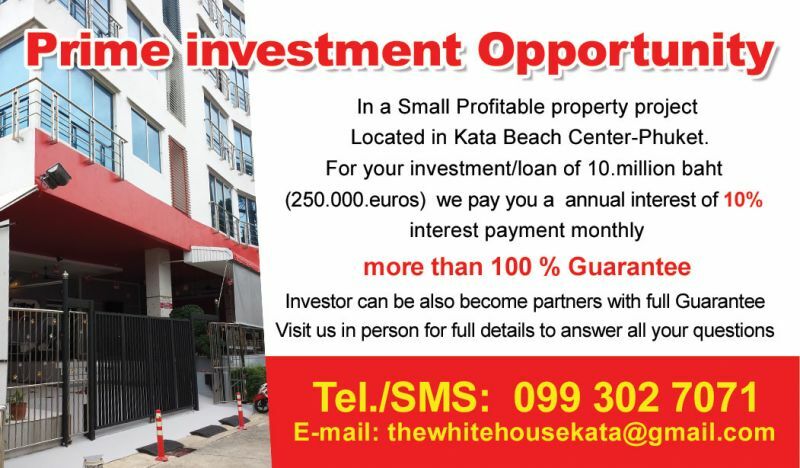 Monthly rent THB20,000. Selling lifetime golf membership. 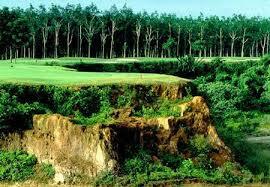 Phuket Country Club 485,000 THB. 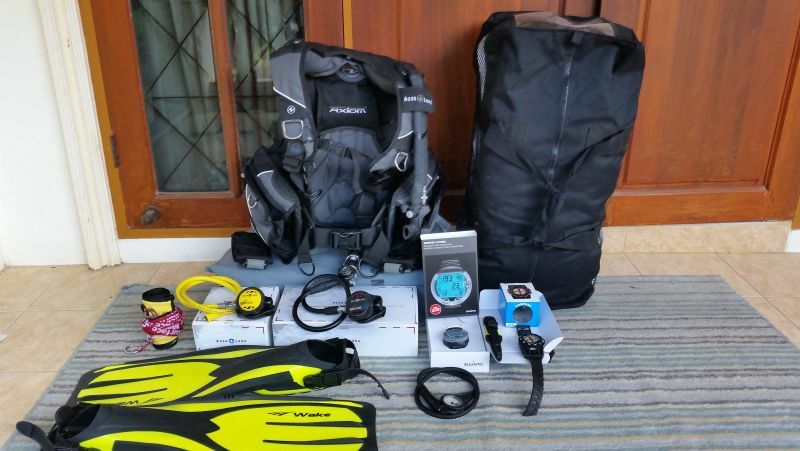 Axiom BCD ML), Aqua Lung Regs LX with SPG, Dive bag, Dive knife, SMB, 2 masks, fins (US 10), Only used 4 times. Email for further details. Double Shophouse for Sale in Kathu. 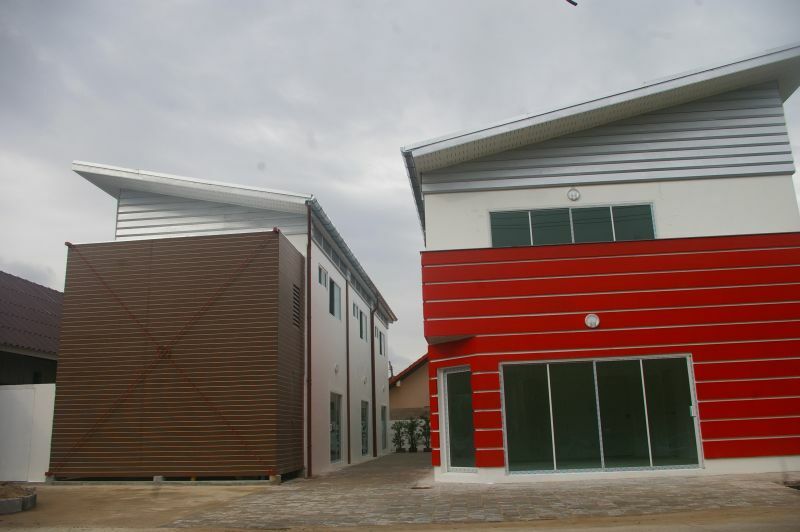 3 storey double shophouse with six large rooms plus large shop/office on ground floor. 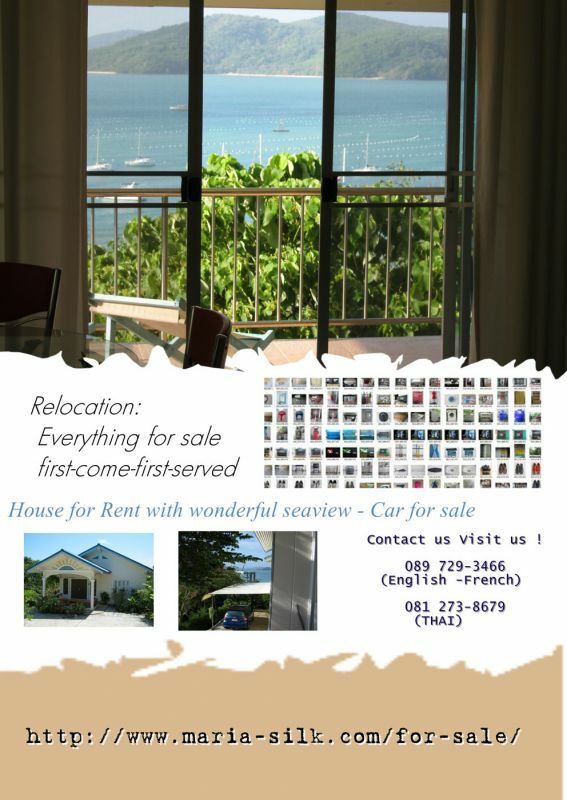 Rooms fully furnished with cable TV and internet access. Car park available. 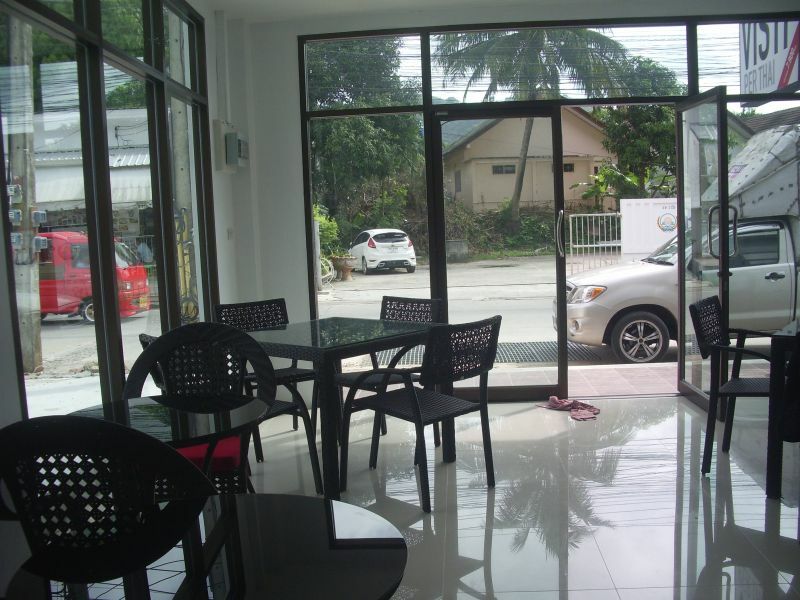 German design, 5 units, 50sqm to 100sqm. Building 2014 + 1-shop 40sqm. 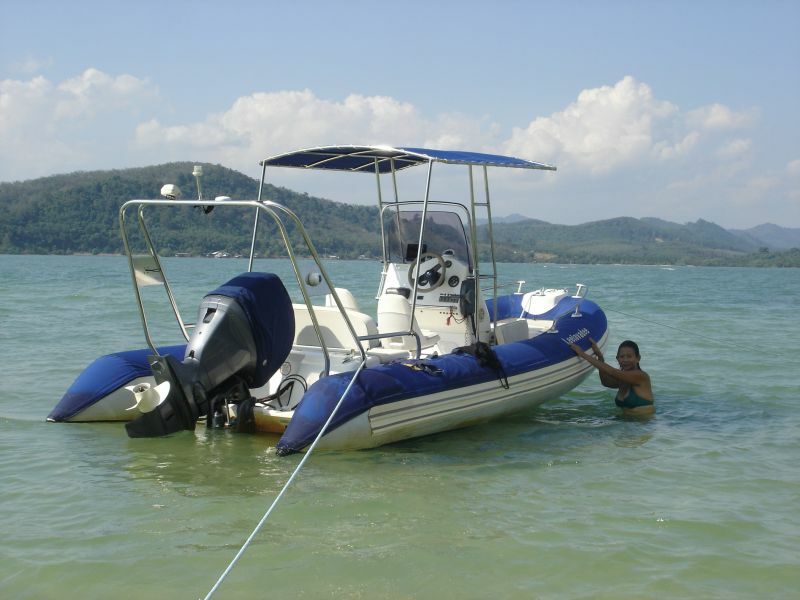 Complete price: 28.5 million baht. Tel: 0801453533 Chistina. 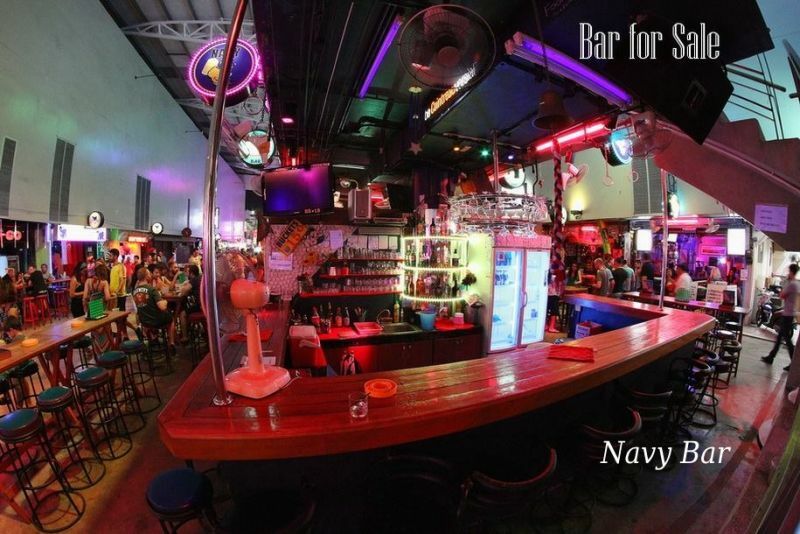 A long established fully equipped Restaurant with Bar for Rent in an excellent location on Nanai Rd, Patong. 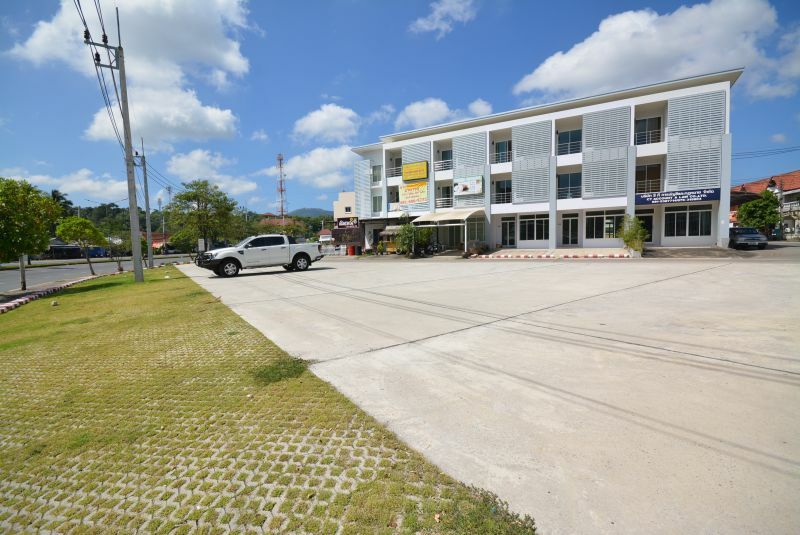 The 105 M2 premises includes a fully equipped Kitchen, Restaurant and Bar with ample seating for 50 customers and excellent parking facilities. 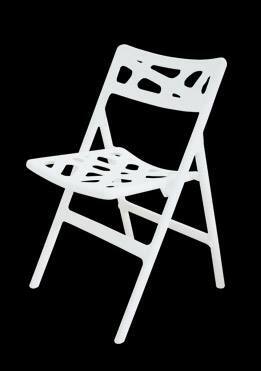 100 funky, modern design chairs that fold for easy storage. Made from high quality plastic that won't change colour in the heat. Great for a restaurant or events. Bought in Bangkok from Pioneer Furniture. 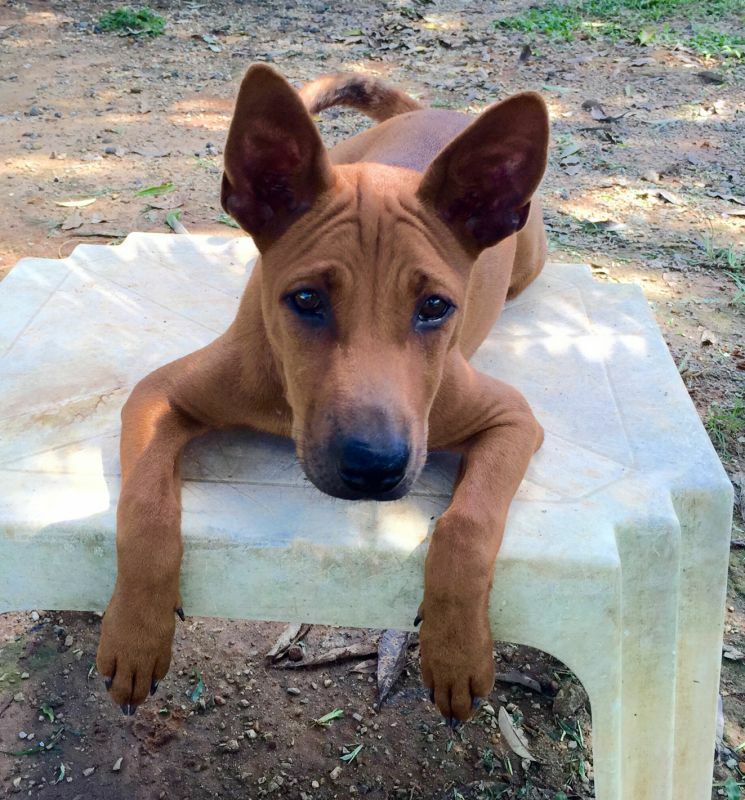 Paid approx 950 THB per chair. Willing to separate but would prefer to sell as a bulk lot. Some are still brand new in un-opened boxes and all are in excellent condition. 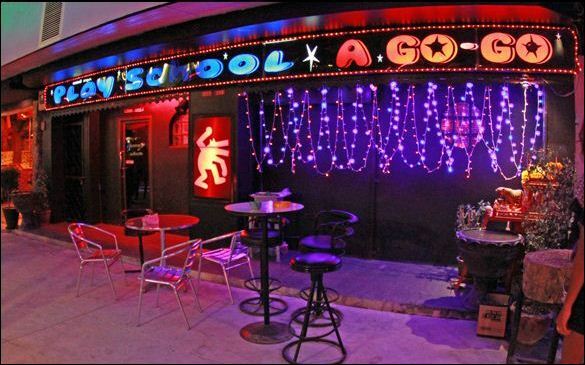 NEW 16 Bedroom Guesthouse Bar and F1 freehold available, One Street away from Patong Beach, 900 Mtr to Bangla,see website for details.